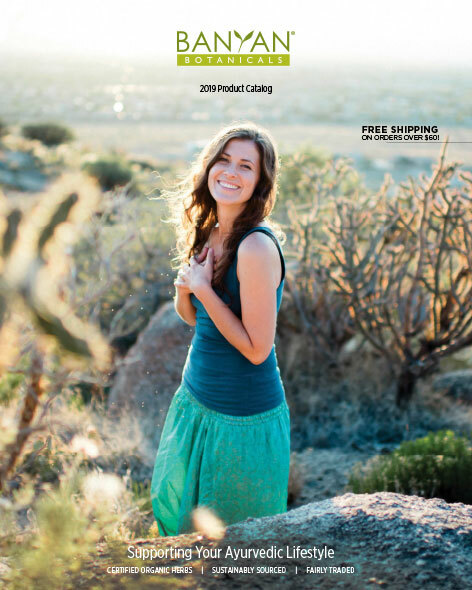 Thank you for your interest in a Banyan Botanicals catalog. In keeping with our commitment to sustainability and mindful use of resources, we will no longer be mailing catalogs per individual request. Catalogs are always available to download or view as a digital copy, and a hard copy will still be included in your order. 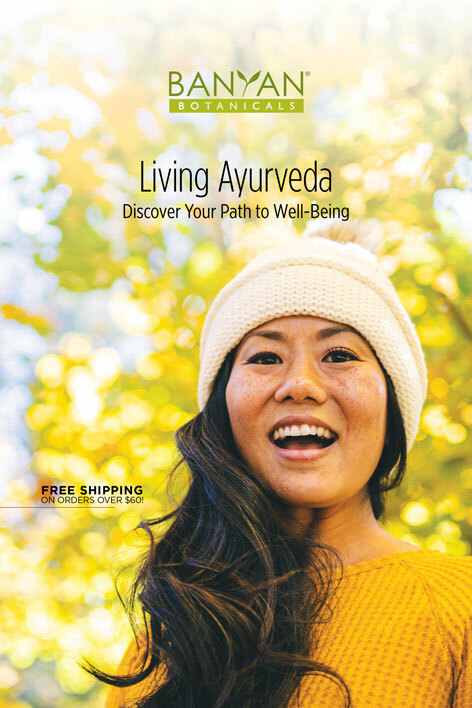 Along with our Product Catalog, our Intro to Ayurveda Catalog is also available to download and makes an excellent choice for that person in your life brand new to Ayurveda.  Click the images below to view our catalogs or download them to your desktop. Thank you for supporting our commitment to a sustainable, happy planet.